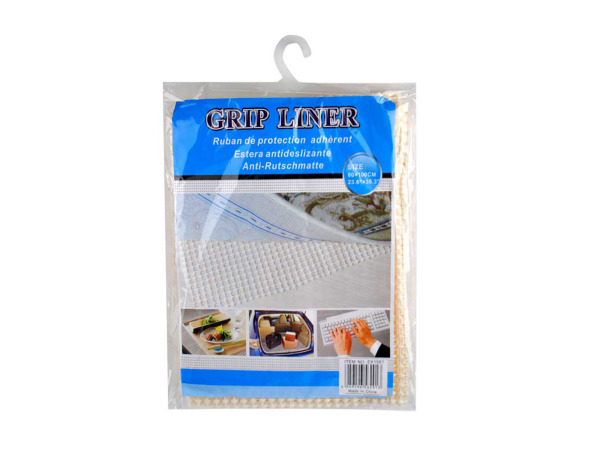 Sometimes things need a bit of a better grip and having a grip liner is an ideal way to stop the slip. 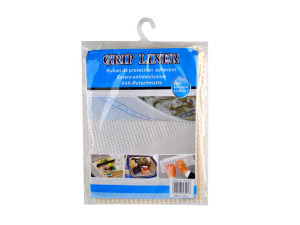 Place these under anything that wants to slide around, like a computer keyboard or groceries in the back of a car. These measure 23 1/2" x 40" each.